30 Watt pin spot includes a clamp. We recommend a minimum of two to be used with either large or small mirror ball. 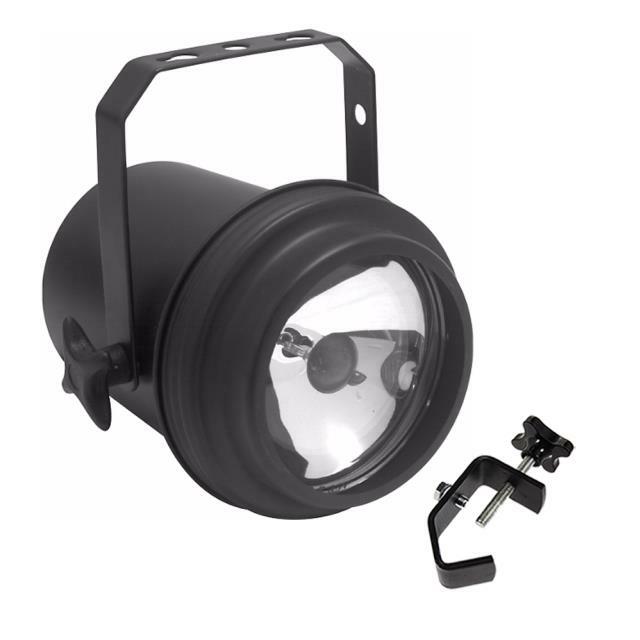 * Please call us with any questions you may have about our pin spot light clamp on rentals/sales in State College, serving Central Pennsylvania.